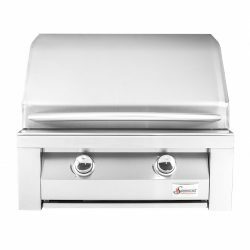 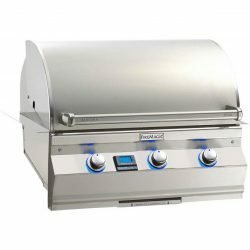 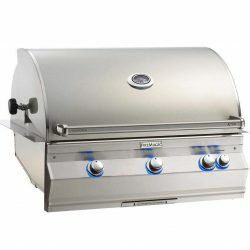 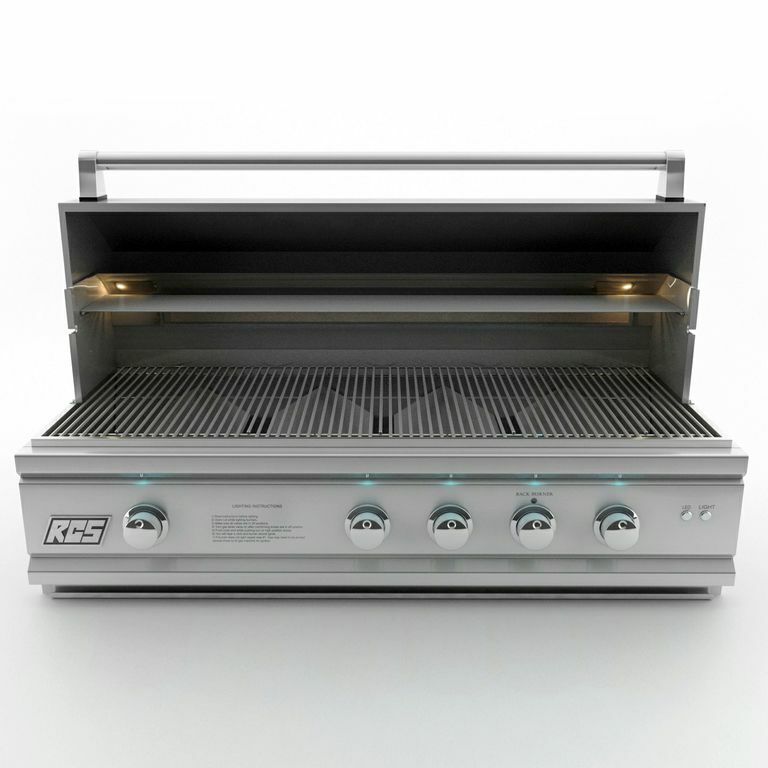 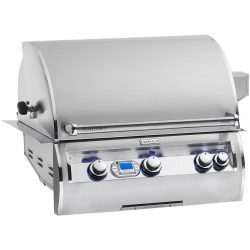 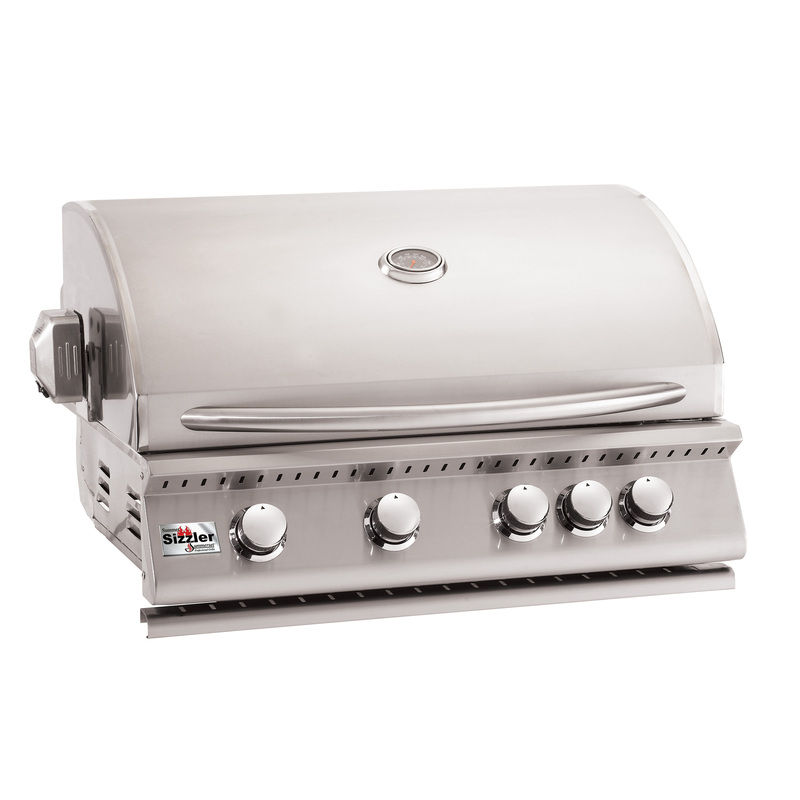 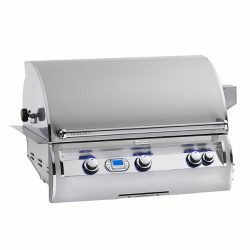 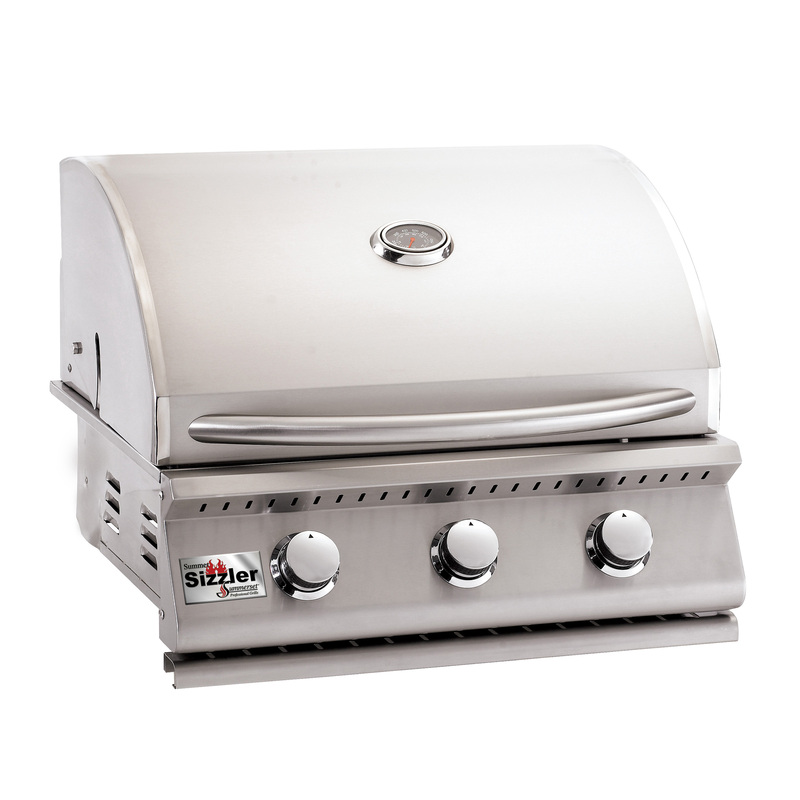 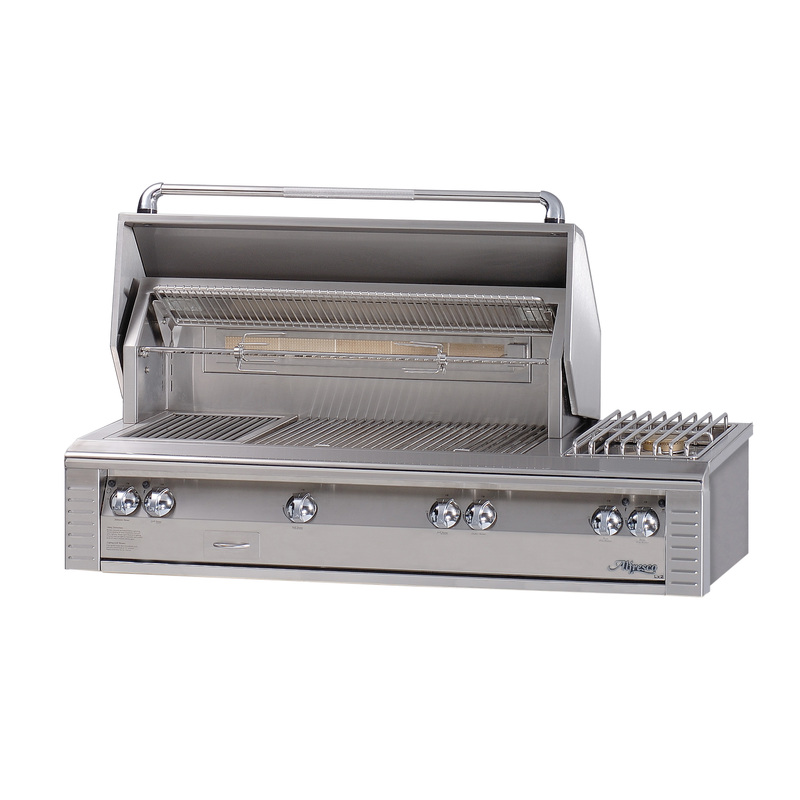 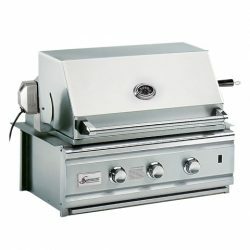 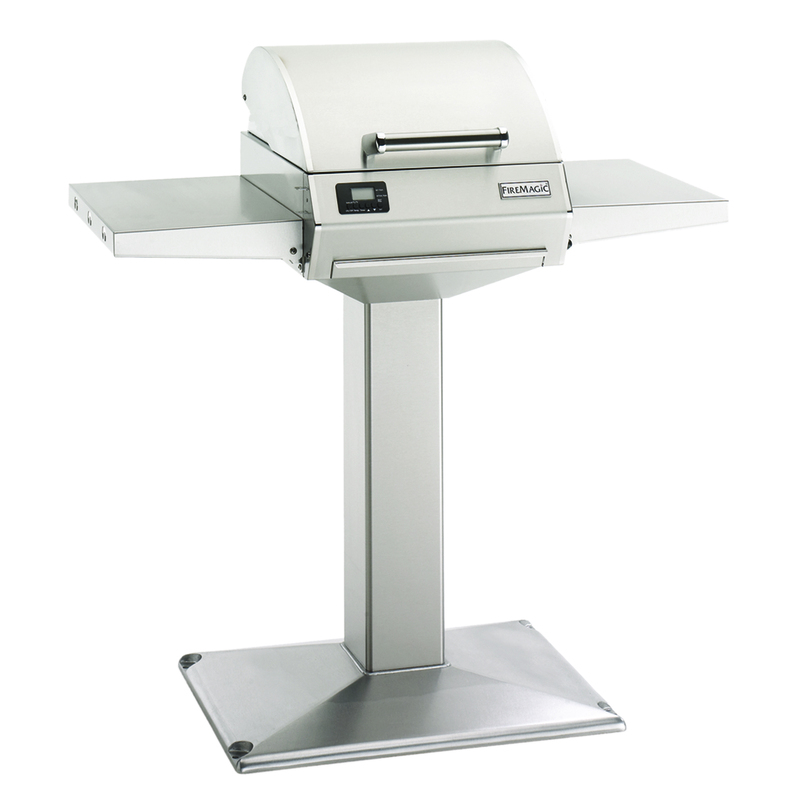 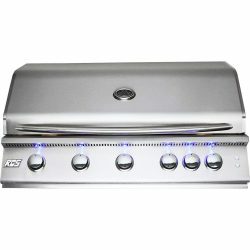 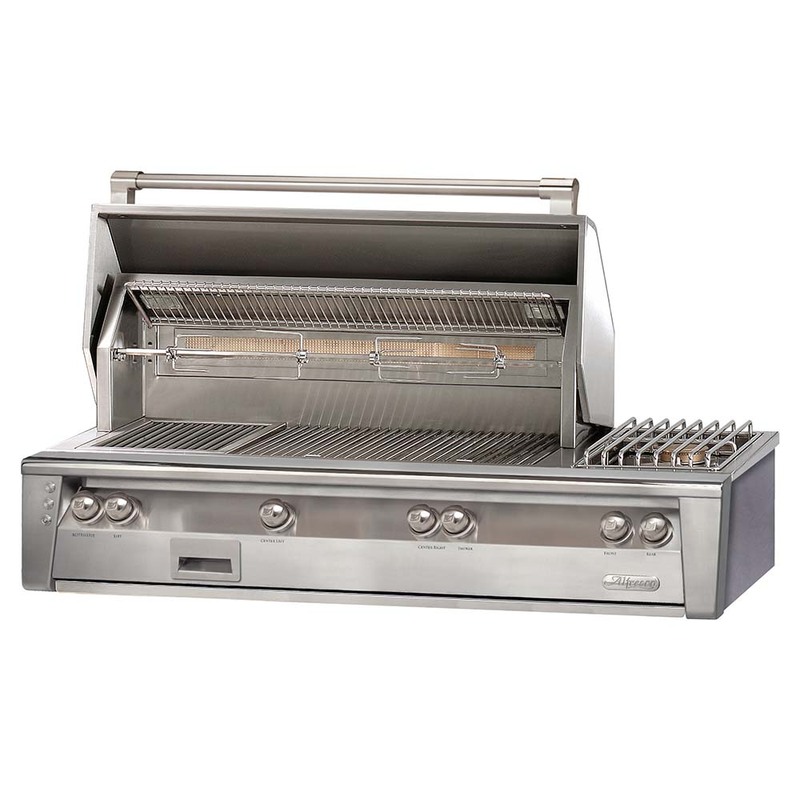 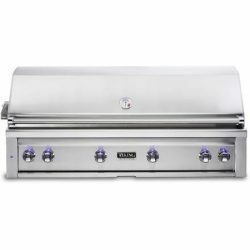 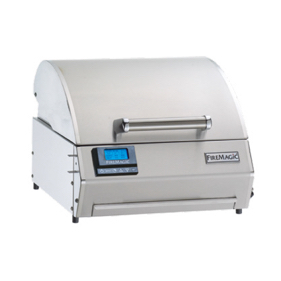 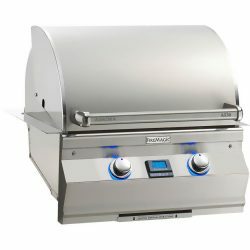 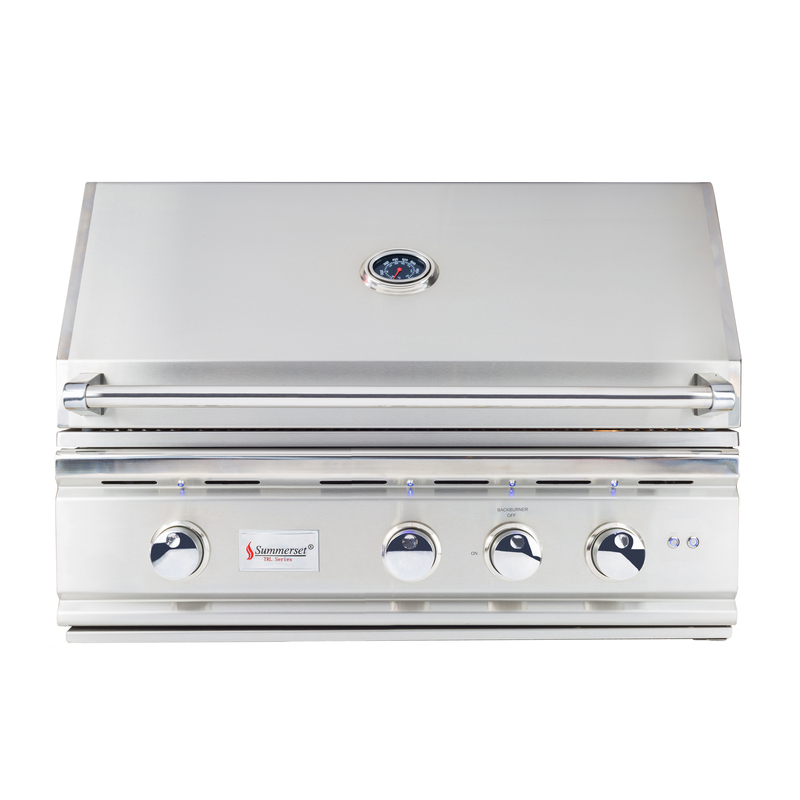 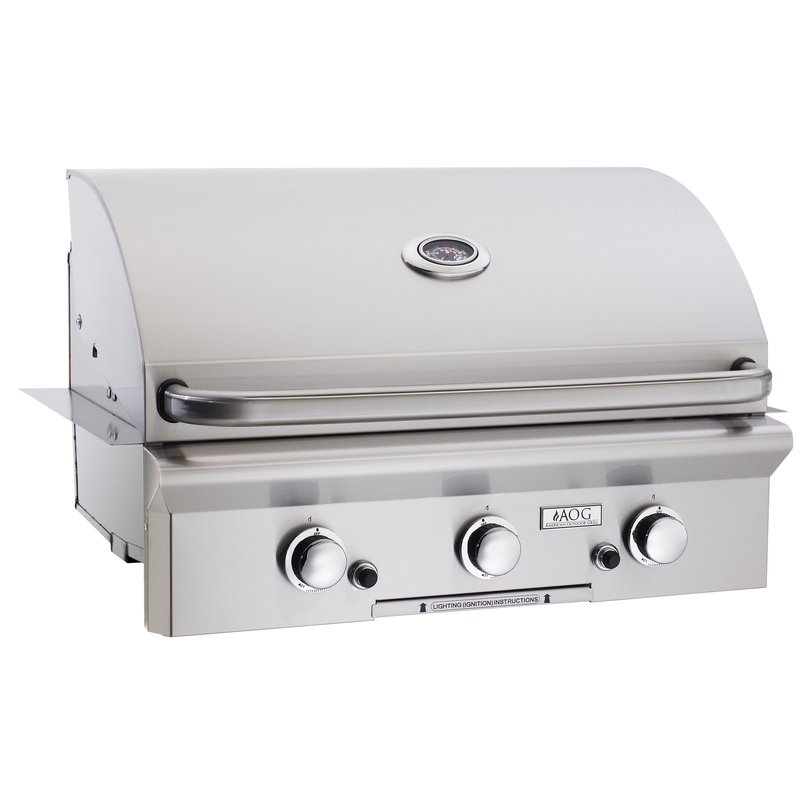 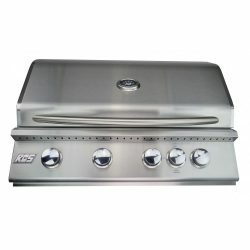 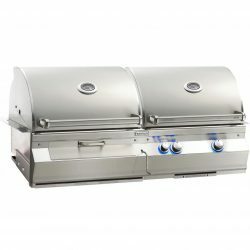 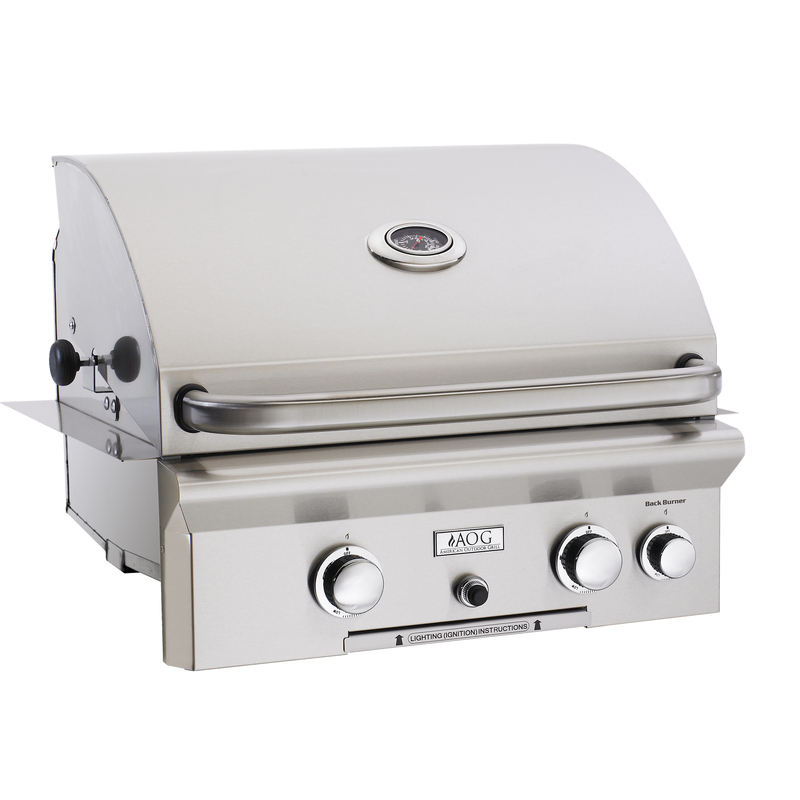 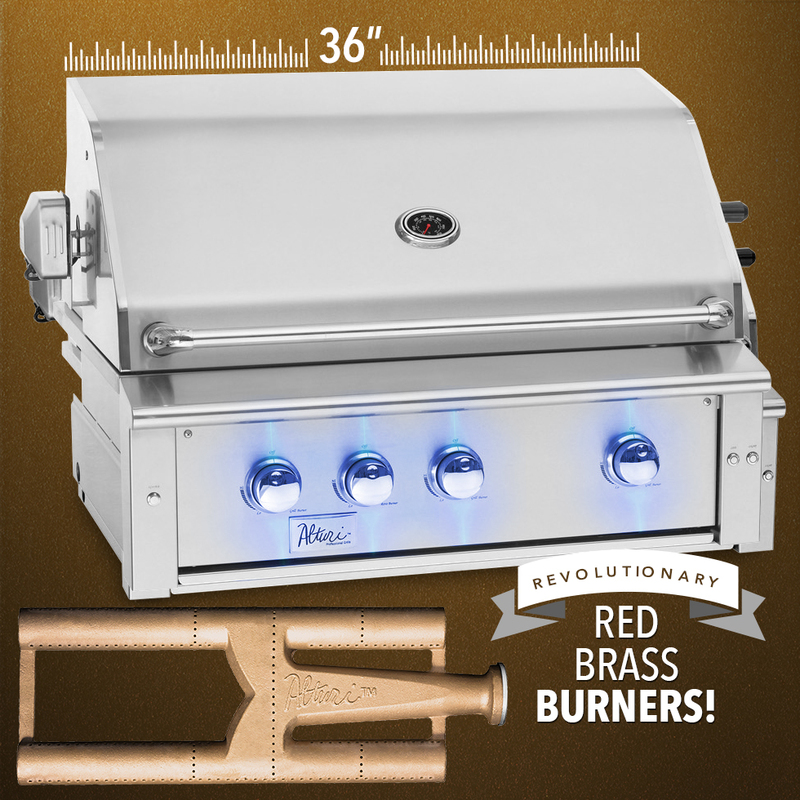 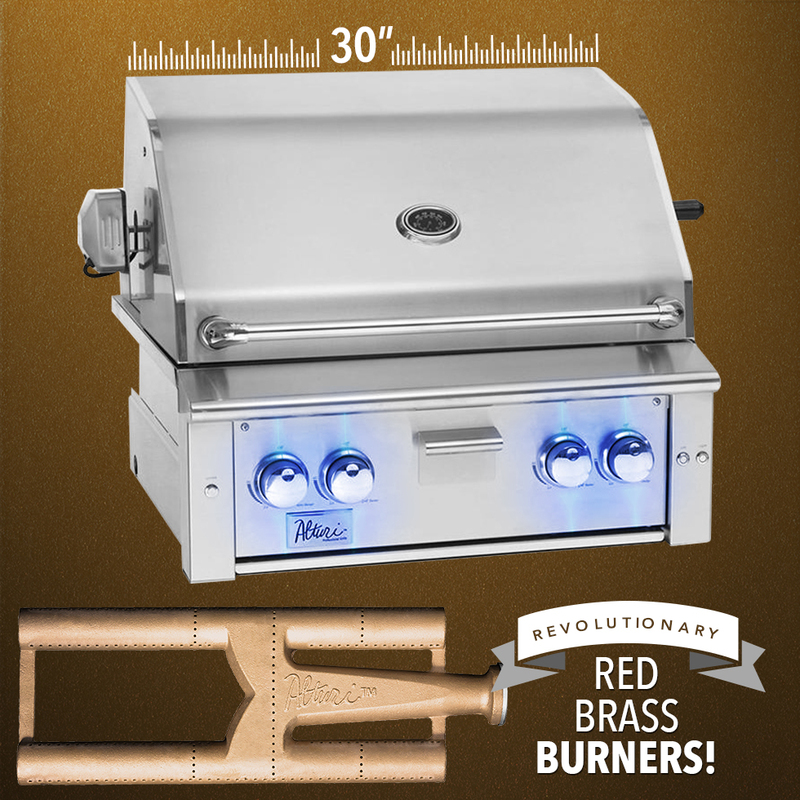 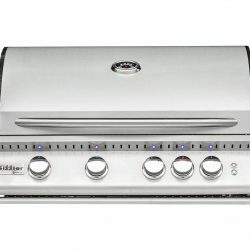 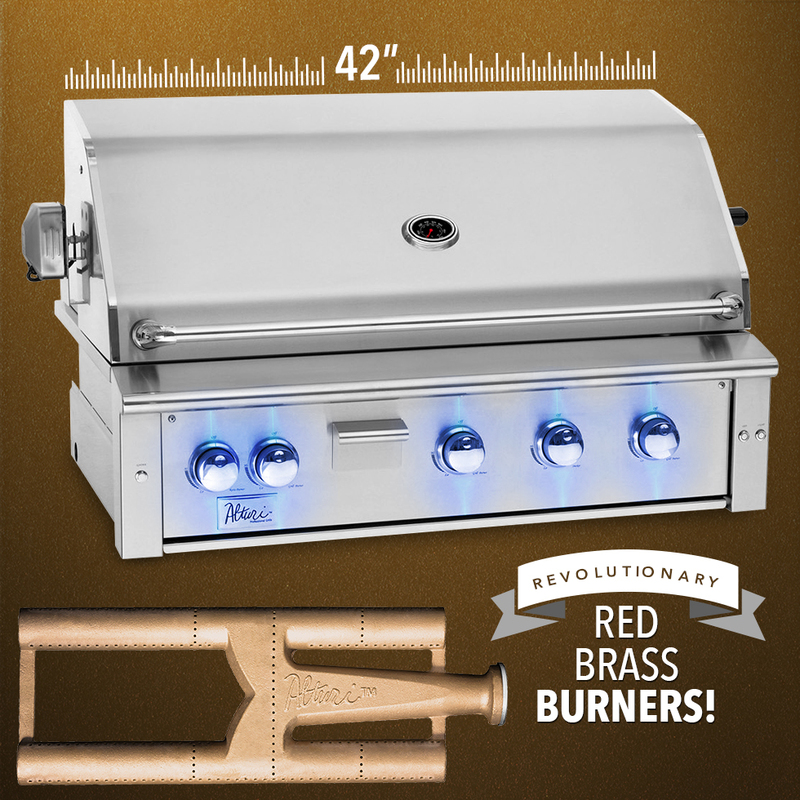 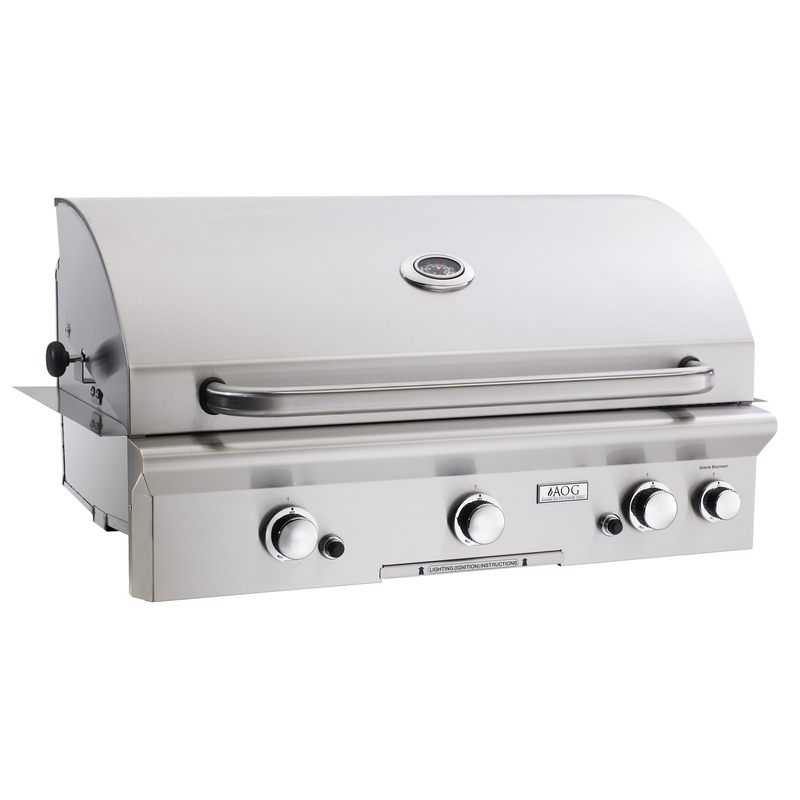 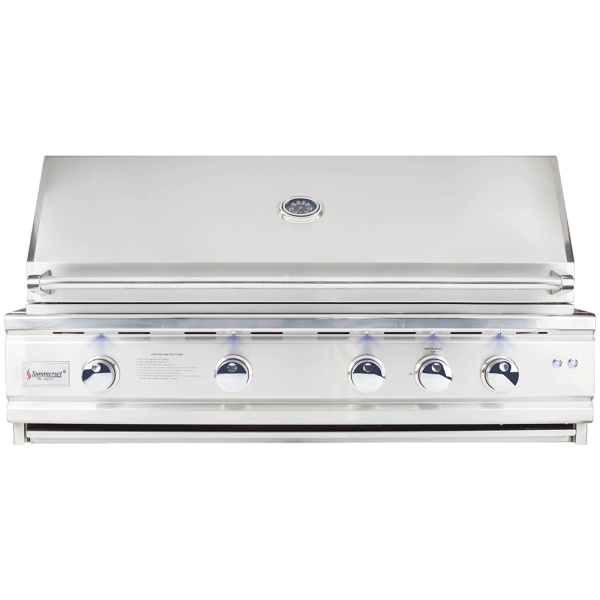 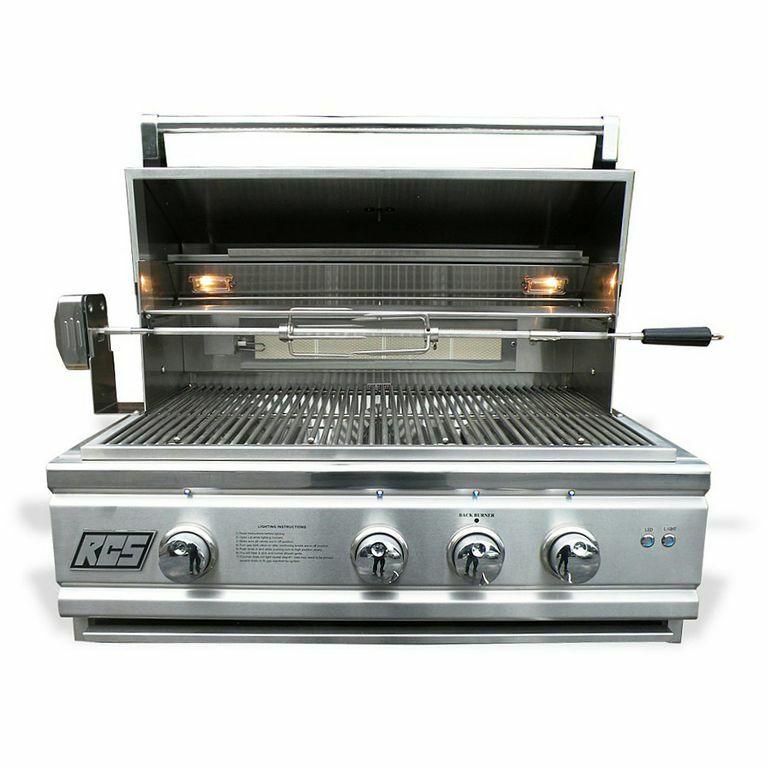 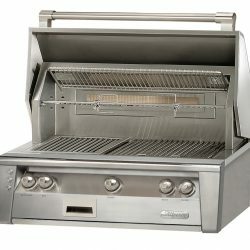 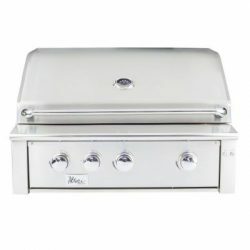 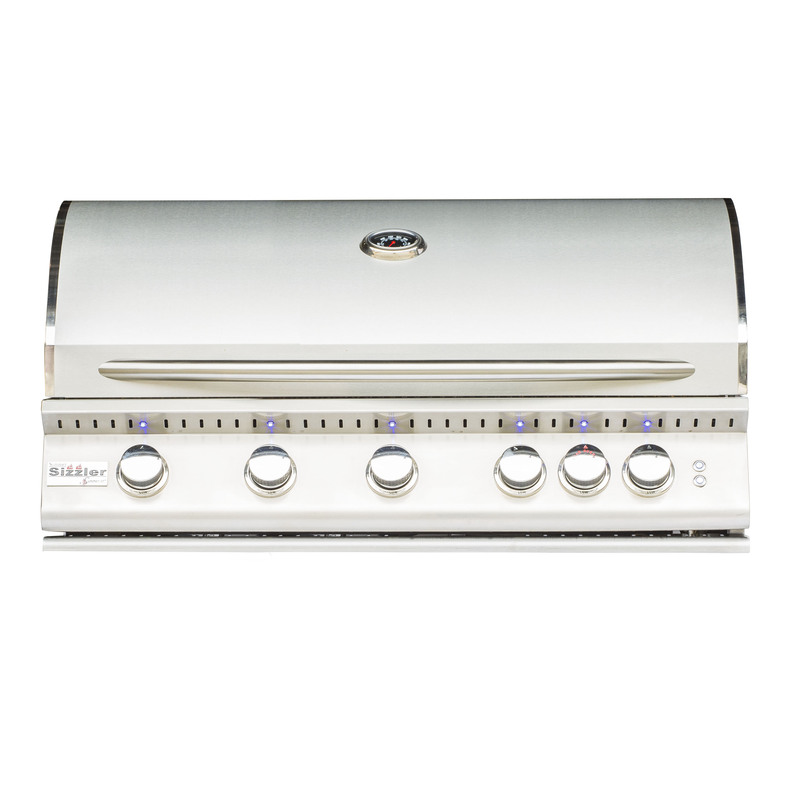 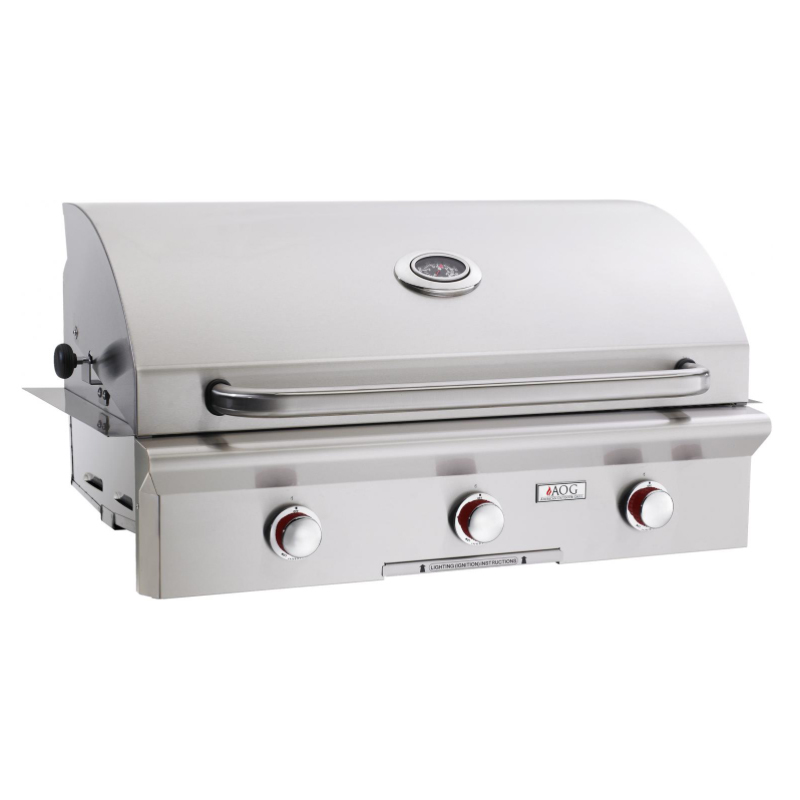 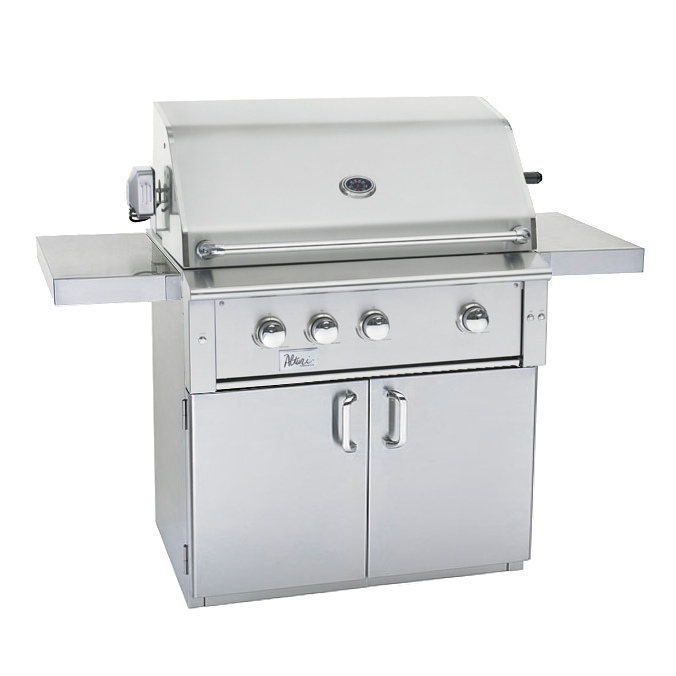 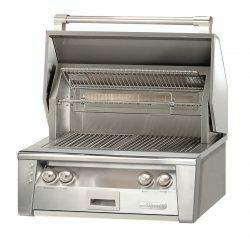 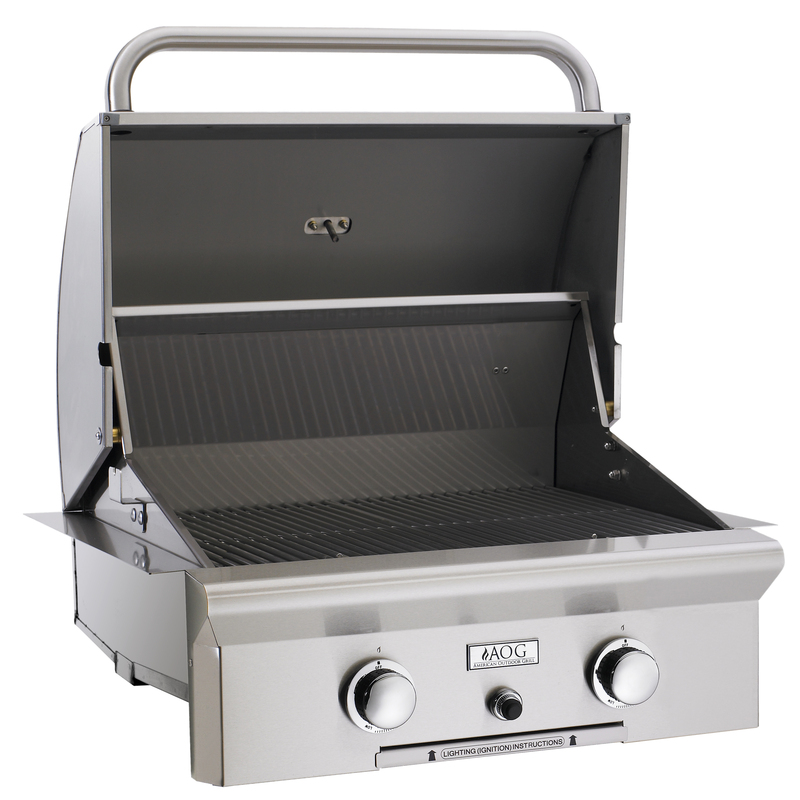 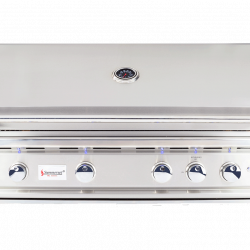 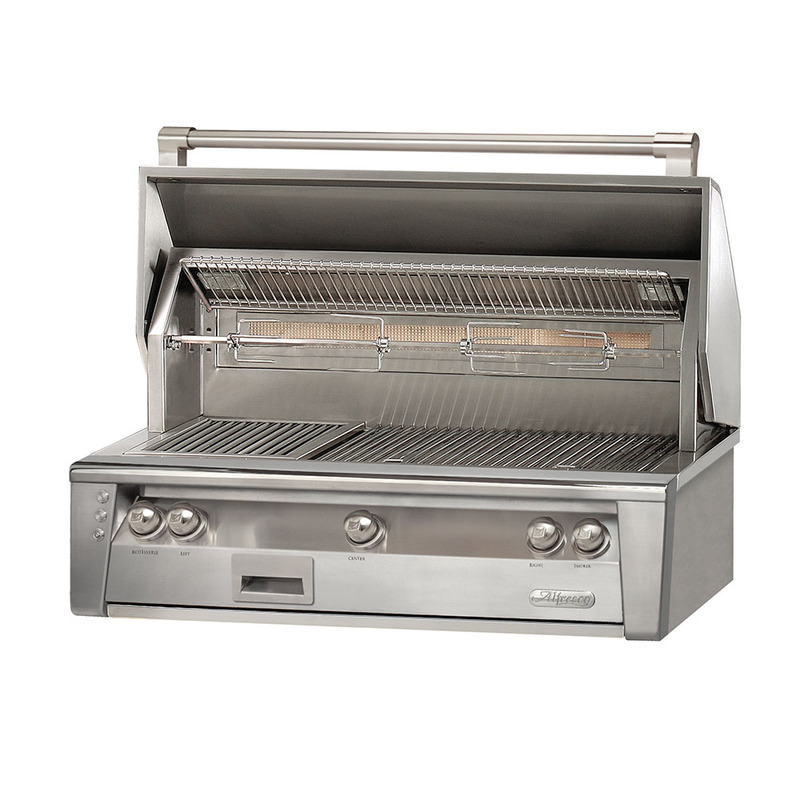 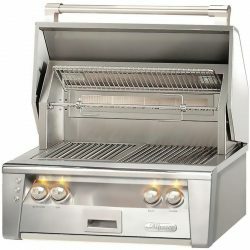 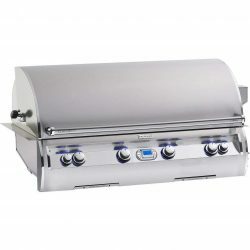 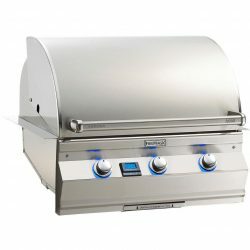 The Grill Father has a huge selection of high quality, built-in gas BBQ grills with fuel type options for either liquid propane or natural gas. 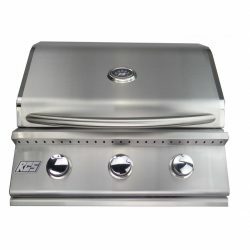 Also, be sure to check out matching doors and drawers to compliment our top brands. 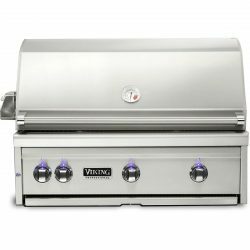 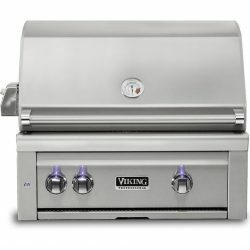 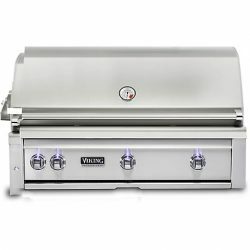 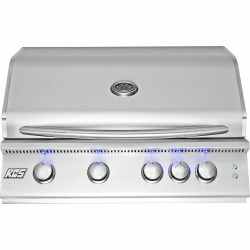 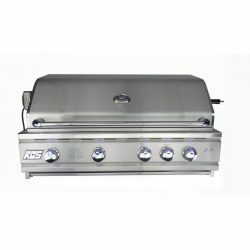 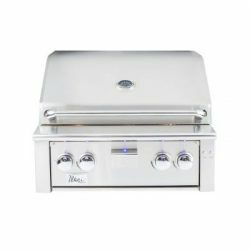 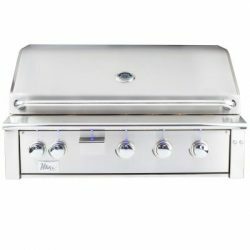 We carry Alfresco Grills, Alturi Lifestyles, AOG Grills, Fire Magic Grills, RCS Grills, Summerset Professional, and Viking Grills.